I have spent my entire career advising policymakers on issues impacting healthcare costs and access. 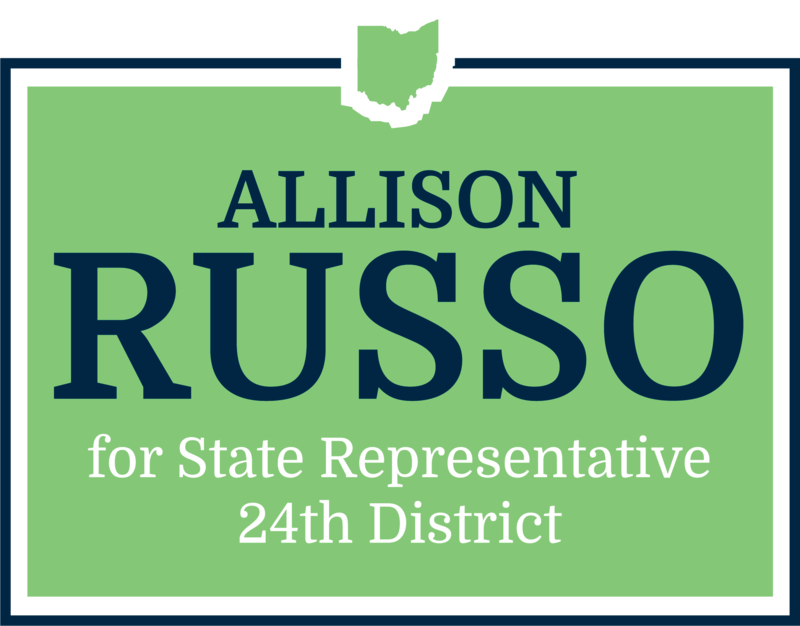 I will bring that expertise to the Statehouse by relying on evidence, not partisan ideology, when crafting public policy. Politicians have used our healthcare as a pawn for their own political gain for far too long, and many Ohioans are paying the price with their wellbeing and financial security. Healthcare is an economic issue, and all Ohioans deserve quality healthcare that is affordable and accessible. Right now, healthcare is too expensive for many families. Ohio’s lawmakers must ensure that individuals cannot be denied coverage for preexisting conditions, that primary care is easily accessible, that needed prescription drugs are not prohibitively expensive, and that families are not forced to file bankruptcy or lose life savings due to medical bills. By investing in evidence-based prevention and early intervention while also incentivizing competitive insurance markets and lower prices, we can bring down the cost of healthcare for everyone – even if you get insurance through your employer. I will work to invest in a healthy Ohio and protect our state’s commitment to a strong Medicaid program. Medicaid plays a critical role in helping individuals, especially the elderly and people with disabilities, get needed healthcare. It is also a tool for many low-income Ohioans to become self-sufficient and stable. Ohio’s Medicaid expansion, which provides health insurance coverage to more than 700,000 individuals, grows the economy by building a healthy workforce, creating new jobs in the healthcare sector, and providing necessary revenue to keep rural hospitals open, ensuring the availability of essential services on the frontlines of Ohio’s most pressing health concerns. A strong and stable Medicaid program is essential in solving Ohio’s addiction crisis, our rising infant and maternal mortality rates, and our looming elder care crisis. We must fight the opioid epidemic head-on by providing and expanding effective treatment to those who struggle with addiction, as well as by developing long-term solutions to provide care and resources to children and families impacted by addiction. Ohio’s addiction and overdose death rates have soared in the last decade, devasting many communities and families. While there are no single solutions or quick fixes to this crisis, I will work to fund addiction prevention efforts that are focused on early intervention, expand addiction and mental health treatment resources, improve access to medication-assisted treatment, address gaps in Ohio’s foster and kinship care systems, and target economic opportunity in our hardest-hit communities. I will always demand that women have the resources, rights, and respect to make reproductive health decisions that are best for themselves, their family, and their future. Access to quality healthcare and family-planning services is critical to improving the health, economic security, and well-being of women and their babies.